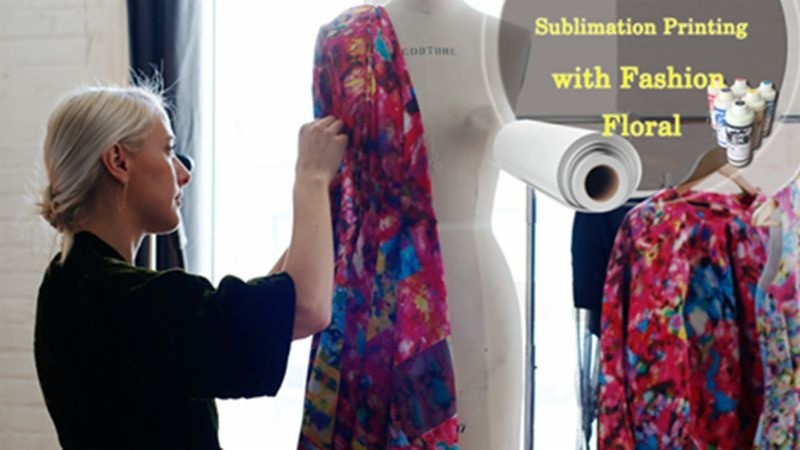 Textile Apparel/Sublimation Printing for Fashion Apparel Textile-FeiYue Paper Inc. 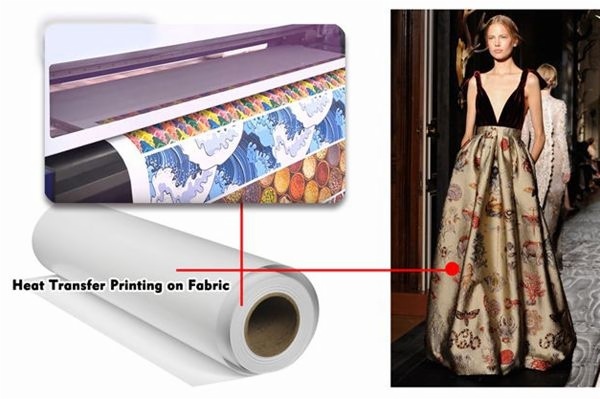 The images are initially printed on coated heat-resistant transfer paper as a reverse image of the final design, which is then transferred onto polyester fabric in a heat press operating at a temperature around 180 to 210 C.
The end result of the sublimation process is a nearly permanent, high resolution, full color print so it can be washed without damaging the quality of the image. Because the dyes are infused into the substrate at the molecular level, rather than applied at a topical level, the prints will not crack, fade or peel from the substrate under normal conditions. - Images are permanent and do not peel or fade. - Dye does not build up on the fabric. - Colors can be extraordinarily brilliant due to the bonding of the dye to the transparent fibers of the synthetic fabric. - Truly continuous tones can be achieved that are equivalent to photographs, without the use special techniques such as half-screen printing. - The image can be printed all over the entire item, with no difficulty in printing all the way to the edges. Men's and women's sport and fitness equipment. T-shirts, shorts, base layers, tracksuits for all sports - football, basketball, volleyball, tennis, swimming, baseball, racing, cycling, hockey and many more! Advertising promotion products - aprons, textile bags, t-shirts, tanks, tops, towels, bathing accessories, bags, caps, hats, pillows, flags, banners, ties, shorts and more.